Do you like The King Murder? Share it with your friends. 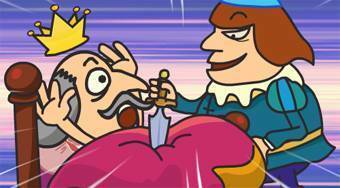 The King Murder - avoid all security elements in the castle and get to bed with the sleepy king you must kill.